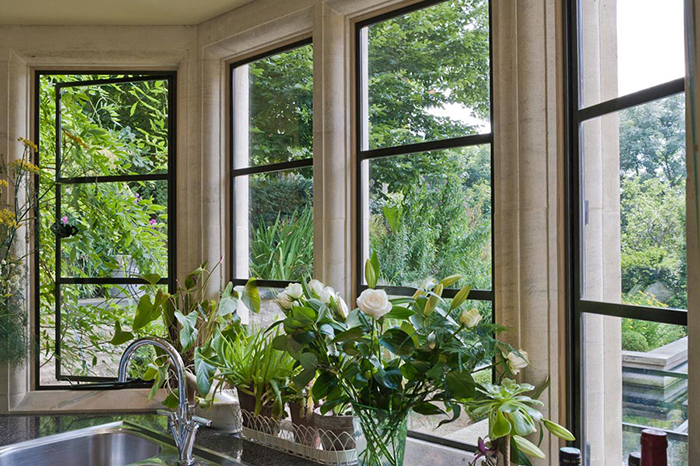 Architectural Bronze Casements are highly recognised for their unique and diverse range of bronze windows, doors, screens and secondary glazing. 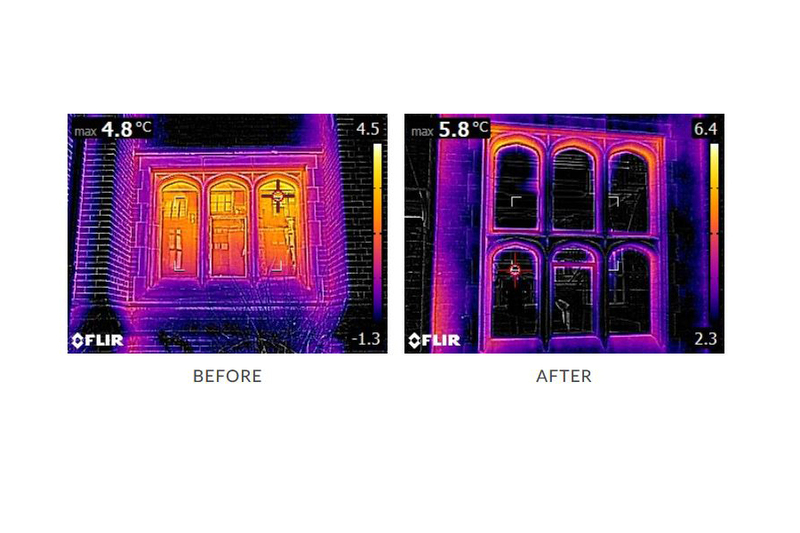 Over the years they have been specified for the conservation of historic properties through to the installation in today’s more modern architectural designs. Aesthetically striking, this material is an exciting alternative to steel and aluminium. ‘Architectural bronze’ is a manganese brass alloy which is extremely strong, long lasting and requires little maintenance. There are a range of systems, designed to marry with architectural requirements and each unit is carefully hand made to exacting standards. Bespoke designs and shaped openings can be achieved along with lead detailing for specific design requirements. The striking appearance also makes them ideal for more contemporary style projects. Casements are usually incorporated within stone, brick or timber openings.